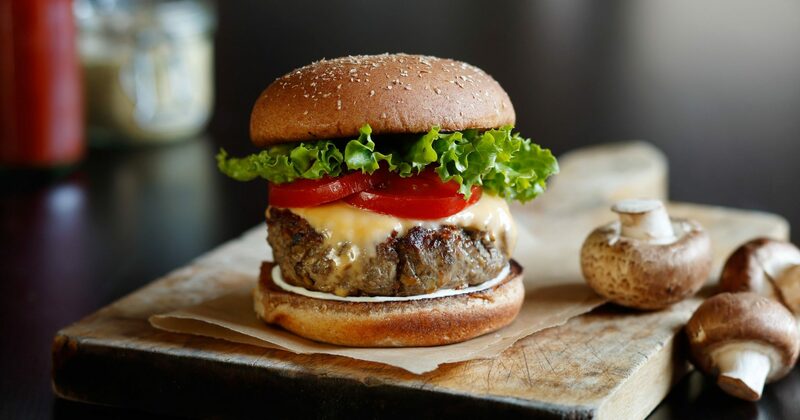 A promotional collaboration between the Kentucky Beef Council, Goodwood Brewing and several Louisville restaurants have named the week of July 24-30 $5 Burger Week. Participating restaurants will offer burgers for $5. For example, Red Herring, 1757 Frankfort Ave., will offer a 6-ounce Black Hawk Farms burger with house-made ketchup; Drake’s will serve a BLT burger and Stout Burgers & Beers, 1604 Bardstown Rd., is serving a SHU Burger with roasted red bell pepper spread, pepper jack cheese and house-made chipotle aioli. For a full list of those participating, and a description of the types of burgers they have on offer, click here. There you will find an Official Passport to fill out. Getting three or more stamps by buying and eating in the restaurants (no take-outs for this promo) gets you entered in drawings for various prizes (a new grill, 10 pounds of veal burgers, a special Louisville slugger souvenir bat, and so on). Goodwood Brewing has taken on the duties of Official Beer of Louisville Burger Week, and most restaurants will offer Goodwood Brewing specials all week long. The 502burgerweek website gives a few points to keep in mind: Participating restaurants will likely be busy, and their specials might run out before closing time. There are likely to be crowds, making waits for service likely. Most burgers usually cost at least twice as much, so consider tipping by what you would ordinarily spend (servers are working just as hard while you are getting a deal). For $5, expect a great burger, but fries and drinks will not be included. It is perfectly acceptable, and even classy, to order other things to go with that bargain burger.